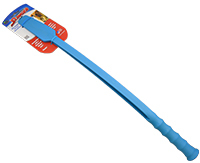 Slinger is the most advanced dog toy launcher ever created. Put some variety into playtime. Slinger throws balls, plush toys, and flying discs!….and they all float! 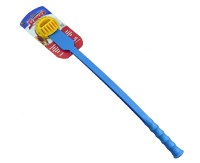 Designed for use with or without the Slinger handle.